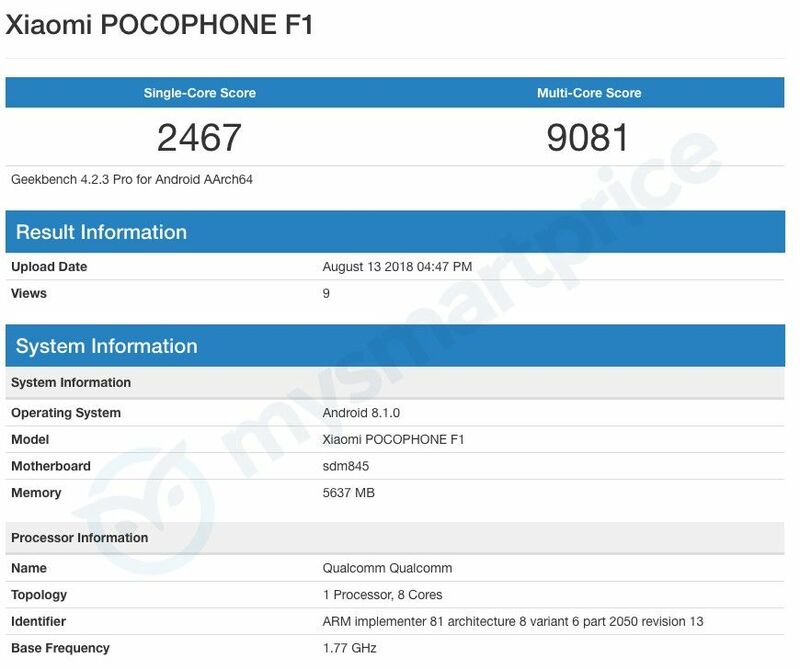 The upcoming POCO F1 smartphone has made an appearance on Geekbench ahead of its official unveiling in India next week. 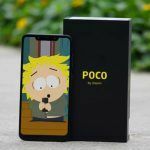 POCO India recently confirmed that it will be launching its first smartphone in the country at an event to be held on August 22 in New Delhi. 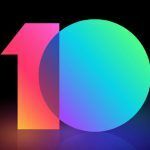 Ahead of the launch event next week, the company’s first offering, the F1 has showed up on the popular Geekbench benchmark database. Since POCOPHONE has already confirmed that its first smartphone will be powered by Qualcomm’s Snapdragon 845 chipset, the Geekbench listing does not reveal anything new. It only reconfirms that the F1 will indeed run on a Snapdragon 845 chipset, coupled with 6GB of RAM. In terms of software, the POCOPHONE F1 will be running on the Android 8.1 Oreo operating system out of the box. 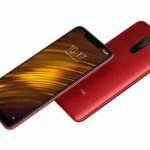 However, as we have seen in leaked hands-on images as well as videos, the F1 will feature Xiaomi’s customized MIUI Android ROM on top. When it comes to the actual benchmark scores, the POCOPHONE F1 managed to score 2467 points in the single-core test and 9081 points in the multi-core test. 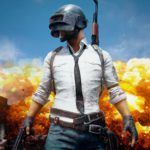 To help the device provide “best-in-class” performance, Xiaomi has added a liquid cooling system inside, which ensures the chipset does not throttle even under high loads. 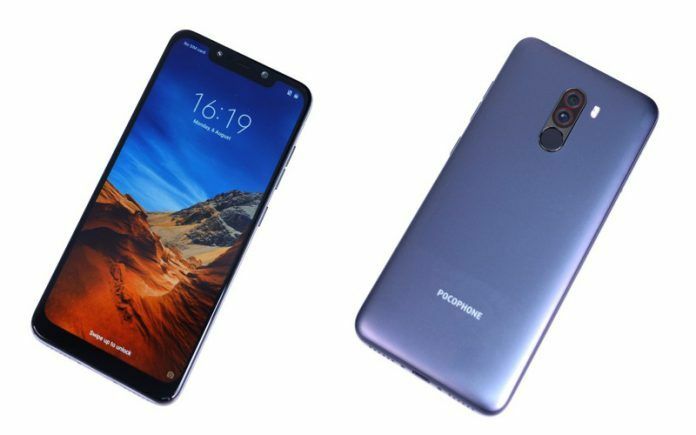 The POCOPHONE F1 by Xiaomi will feature a notched display measuring 5.99-inches diagonally with 1080 x 2246 Full HD+ resolution and an 18.7:9 aspect ratio. As we mentioned above, the smartphone will be powered by Qualcomm’s flagship 10nm Snapdragon 845 octa-core processor with an Adreno 630 GPU. In the memory department, we expect the POCOPHONE F1 to arrive in a single memory configuration with 6GB of RAM and 64GB of onboard storage. Further expansion will be possible, thanks to the smartphone being equipped with Hybrid Dual-SIM slots. Moving on to optics, the POCOPHONE F1 is tipped to feature a 12MP + 5MP dual-camera setup at the rear with a host of AI-assisted features like scene recognition and a portrait mode. Like other Snapdragon 845-powered smartphones out there, the F1 will be capable of shooting videos at up to 4K Ultra HD resolution. At the front of the smartphone will be a 20MP AI selfie camera with AI Portrait and AI Beautify features. 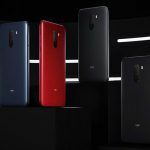 It will also offer AI-powered IR Face Unlock, which means you will be able to unlock the smartphone using facial recognition even when it is dark. Connectivity features will include Wi-Fi 802.11 a/b/g/n/ac dual-band, Bluetooth 5.0 Low Energy, GPS with A-GPS, GLONASS, BeiDou, 4G VoLTE, and a USB Type-C port. Apart from boasting “best-in-class” performance, the POCOPHONE F1 will deliver excellent battery life as well, thanks to a large 4000mAh capacity cell. The smartphone will come with Qualcomm Quick Charge 3.0 support as well for fast charging. The POCOPHONE F1 is expected to be the most affordable Snapdragon 845-powered smartphone when it goes on sale in India. While we will need to wait until August 22 to find out the official pricing of the smartphone in the country, we expect it to be priced competitively at around Rs.27,000. Currently, the most affordable Snapdragon 845-powered smartphone in the Indian market is the ASUS ZenFone 5Z, which starts at Rs.29,999 for the 6GB RAM + 64GB storage variant. 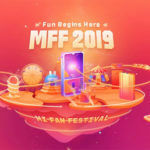 Since POCOPHONE is a Xiaomi sub-brand, there is a good chance that the F1 will be sold on Mi.com as well as at Mi Home stores offline.